There was no £10 winner in tonights draw. 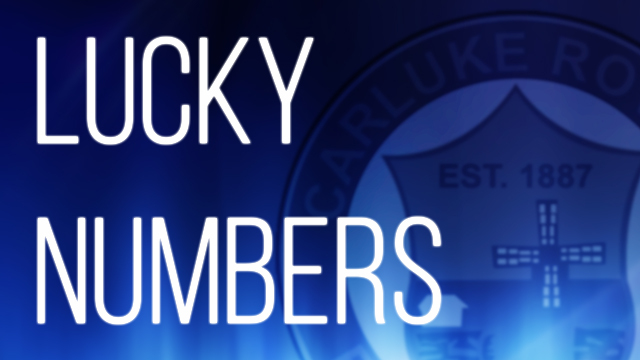 Anyone wishing to join the Carluke Rovers Lucky Numbers please contact a member of the committee. Tickets cost 50p per entry.